Members of the Commercial Banking & Finance Law group at Davidoff Hutcher & Citron offer extensive knowledge of the banking industry, regulatory compliance, as well as an understanding of current issues facing financial institutions. We represent financial institutions and other lenders in all phases of commercial transactions, such as commercial lending, structured finance and securitization, and creditors’ rights in bankruptcy, as well as dispute resolution and litigation matters such as commercial foreclosures. Financial institutions, life insurance companies and other lenders can trust our commercial banking and finance lawyers for solid, practical legal representation in the negotiation, structuring and documentation of commercial lending transactions, including commercial real estate loans and mezzanine financing, acquisition financing, syndicated commercial loans, and asset-based lending. DHC has special focus on representing financial institutions, lenders and real estate investment trusts (REITs) in commercial lending purchase/acquisition, equity lines, construction, and permanent financing transactions of commercial real estate properties. DHC handles complex commercial real estate development, financing of major properties, such as retail shopping centers, entertainment complexes, hotels, office buildings, manufacturing and industrial properties, multi-family properties, such as condominiums and apartment buildings, and housing developments. 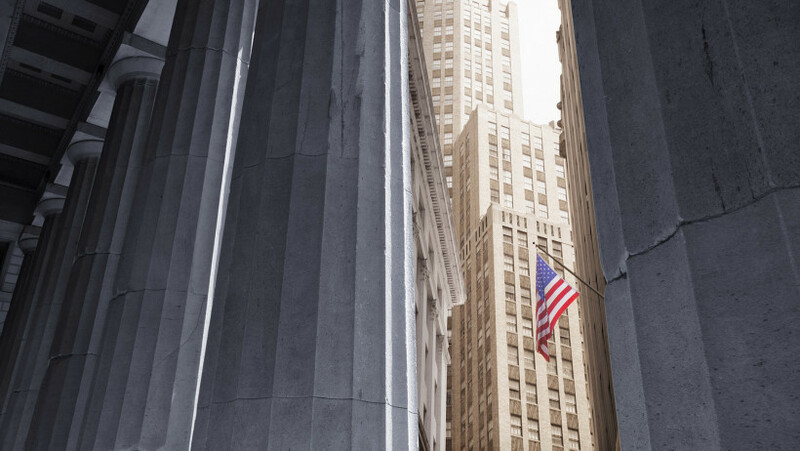 The commercial banking and finance lawyers of DHC counsel financial institutions, lenders and other creditors in strategies to minimize commercial financing losses. We represent these clients’ interests in commercial collections and commercial foreclosures, and, together with the firm’s Bankruptcy Law practice group, in bankruptcy proceedings. We also excel in matters of debt refinancing, workout and out-of-court debt restructuring transactions. Financial institutions and other banking and finance clients of our Commercial Banking & Finance Law group benefit from having the support of a broad array of practice areas within Davidoff Hutcher & Citron, including government relations, bankruptcy law, commercial litigation, corporate law, construction law, and securities law. Our practice groups work in collaboration to provide our clients with the most comprehensive legal advice and service possible. Clients appreciate our responsiveness and commitment to personal service. Contact theCommercial Banking & Finance Law department at Davidoff Hutcher & Citron to find out how our experience in commercial transactions, structured finance and securitization transactions can help your financial institution or other finance and banking industry business meet short and long-term objectives.